Another thing he’s noticed? DTECH features the technology that will allow for future customer programs and education. What many of these companies need is an innovative marketing strategy to help effectively communicate these complex ideas to current and potential customers—we can help with this! 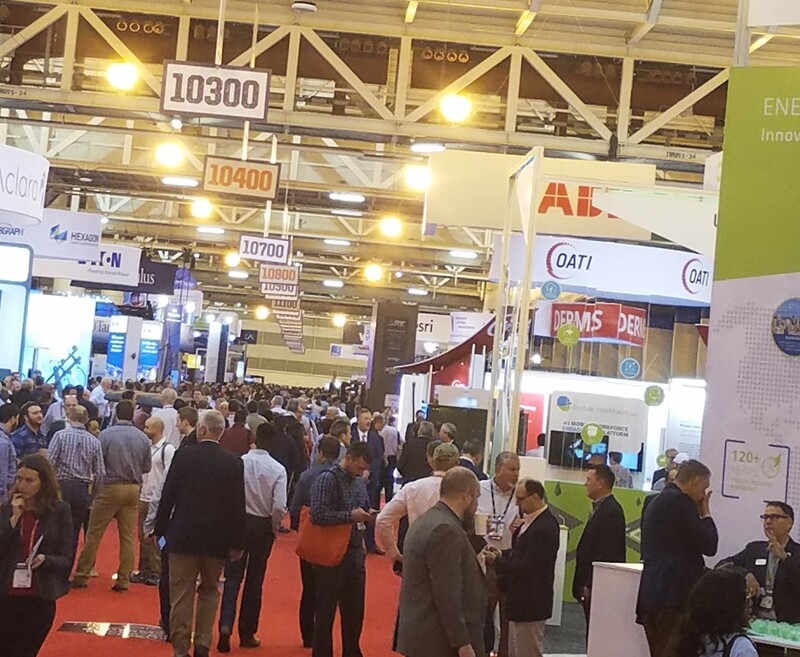 In the keynote session that launched this year’s DistribuTech, executives from Entergy and ComEd clarified the importance for utilities to become more than just electricity providers. Copenhagen has announced a plan to become the first carbon-neutral capital in the world by 2025. Here is how they plan to reach that goal. The Internet of Things (IoT) is a true disruptor and has infiltrated just about every industry, including the energy sector. Check out the Top 10 IoT Segments of 2018. Pictured above: Just a small sample of the crowd at this year's DistribuTech Conference! Are you at DTECH this week? If so, which innovative ideas are you bringing home with you? We’d love to hear all about them.